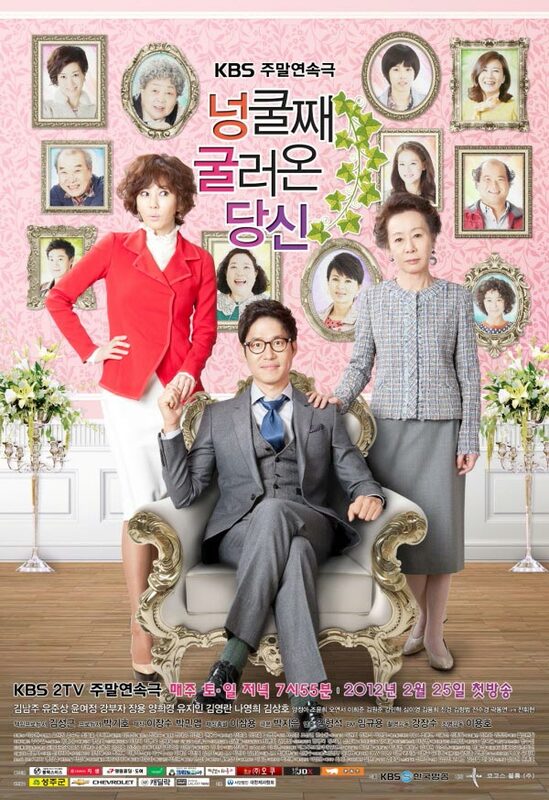 There performance of Kim Nam Joo and Yoo Joon Sang in My Husband Got a Family are excellent, worthy of the title of corny couple. The two actors are playing the role of husband and wife couple in KBS weekend drama My Husband Got a Family. The warm love story of them is also warming the audience. The gentle wife Kim Nam Joo and the perfect husband Yoo Joon Sang whom only his wife is good, are a perfect visual enjoyment by just standing together. In the beginning stage of the drama, Yoo Joon Sang wears an apron to cook, while Kim Nam Joo is looking at him with full of love. They’re as natural as husband and wife even when during courtship. Then, each episodes showcase their warm relationship, making the audience goose bumps. When the wife back home with a sentence of, “I am so tired,” the husband will help her to take off the socks and massage the foot. And when husband stays up all night to prepare for medical presentation, the wife also accompanies him overnight and cheers him. The audience said, “They’re model couple. I would also like to live so happily,” “Watching the story of two persons, no jealousy, only envy, very fond of it,” and so on. In addition, in the episode 15 broadcast on April 14th, 2012, the in-laws sees that Yoo Joon Sang wore the apron for his husband, and has some opinions.